Ideal use in healthcare facilities, doctors offices and hospitals. Star seal bottom construction to increase strength. Stock blue color with black print. Reg. 173.197 for transportation of medical waste. Printed in both English and Spanish. 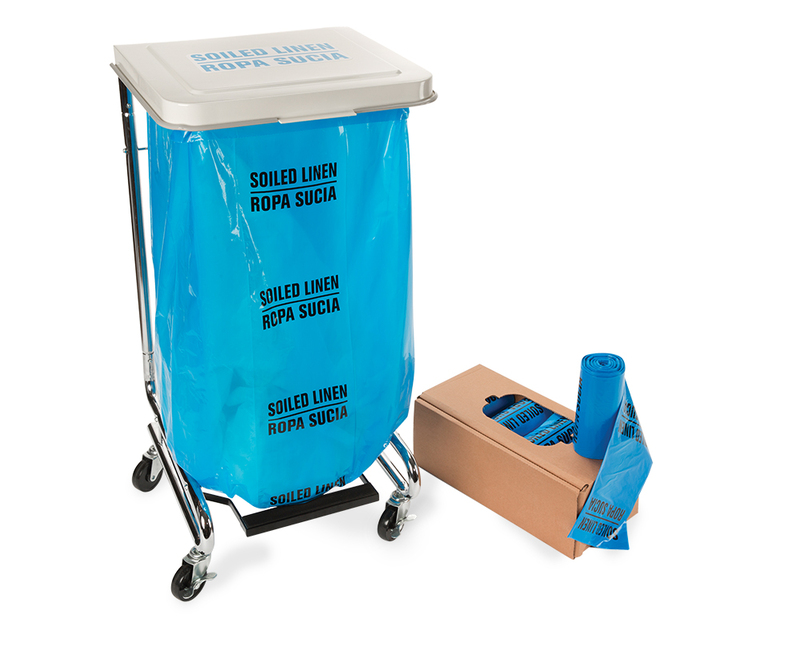 Packed in coreless rolls for easy storage and transportation.